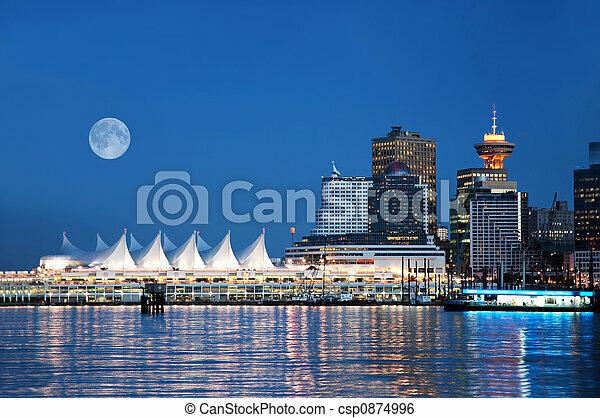 A night scene of canada place, vancouver, bc, canada. 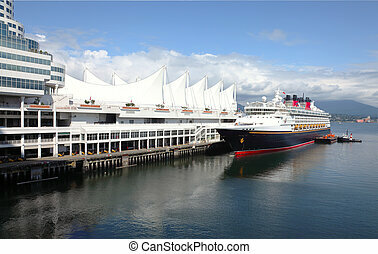 Moored cruise ship in Canada Place Vancouver BC Canada port of entry. 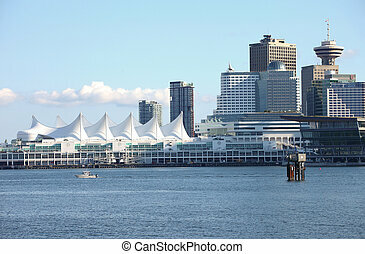 Canada Place & the Vancouver BC skyline, Canada. 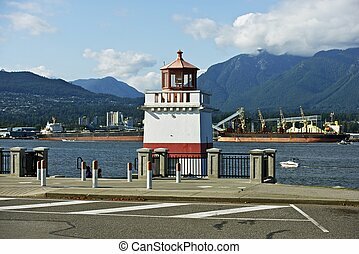 North Vancouver British Columbia, Canada. 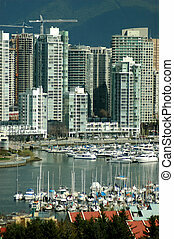 Vancouver Cargo Harbor with Large Cargo Ships. 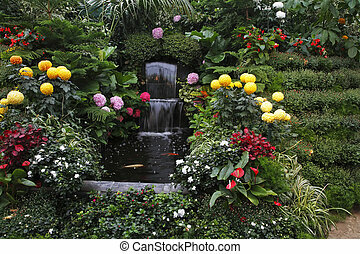 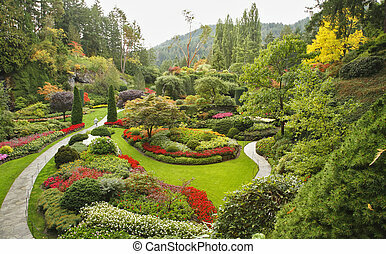 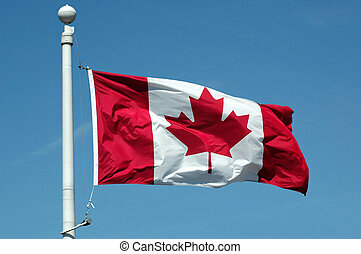 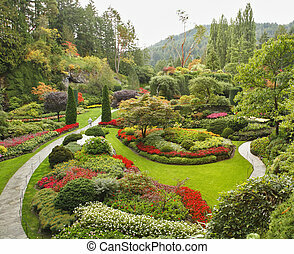 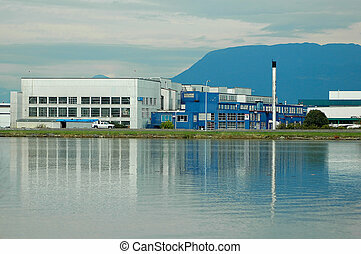 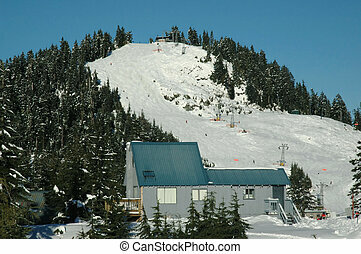 Canada Photo Collection. 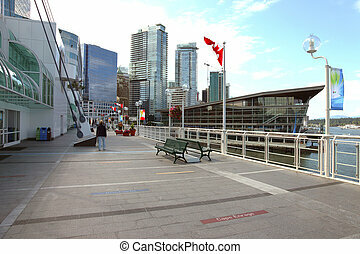 Canada Place promenade with downtown skyscrapers. 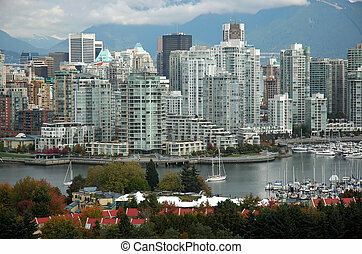 Vancouver downtown panoramic cityscape, Canada BC . 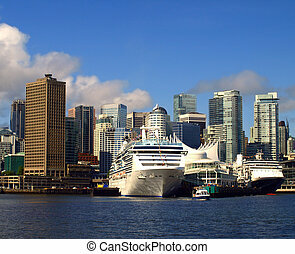 Vancouver Canada cityscape with cruise ships. 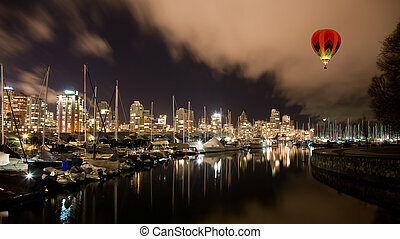 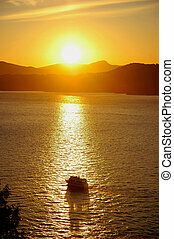 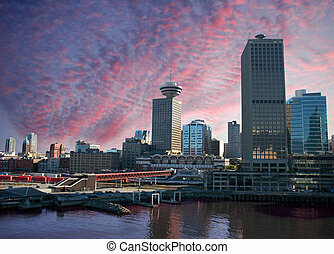 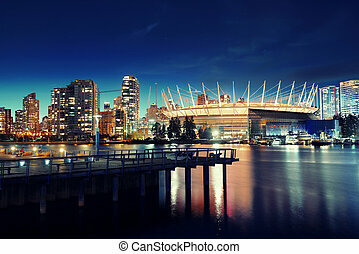 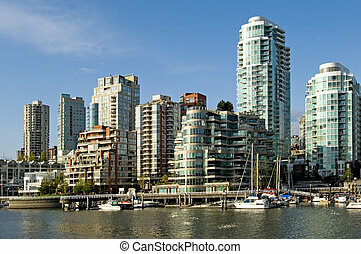 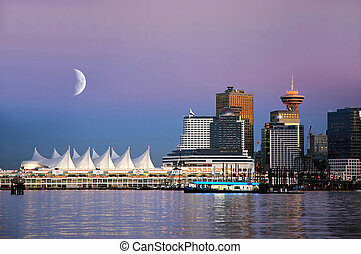 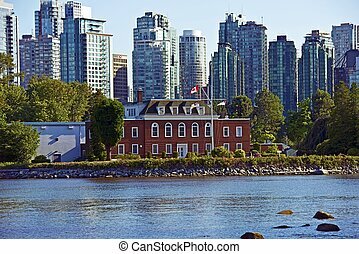 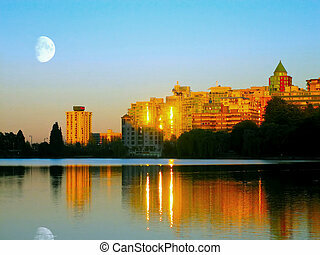 Vancouver Cityscape - Vancouver, British Columbia, Canada Panoramic Photography. 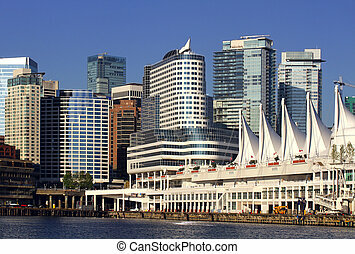 Canadian Cities Photo Collection. 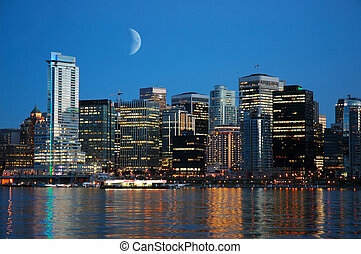 Vancouver city night view with buildings.